Isaiah Joel Orozco grew up involved in ministry as a pastor's son and had a natural love for God and people. After graduating high school at the young age of 16, Isaiah began his work experience in the sales department of a well known photography studio in Albuquerque, New Mexico. He broke records in sales while showing great interest in photography. He expressed the desire to learn and consequently he was trained by the master photographer at that studio. He became more than proficient and fell in love with the art. His “easy going” nature has made him a favorite in the high school senior arena. He is charismatic and the students enjoy spending time with him during their shoots. He continues to grow daily in his craft and is always ready to learn new techniques as the industry evolves. He has become a master of light manipulation and has mastered these techniques both outdoors and in his studio. He has not only become a great student but is a mentor to many photographers who show interest and promise in this field. 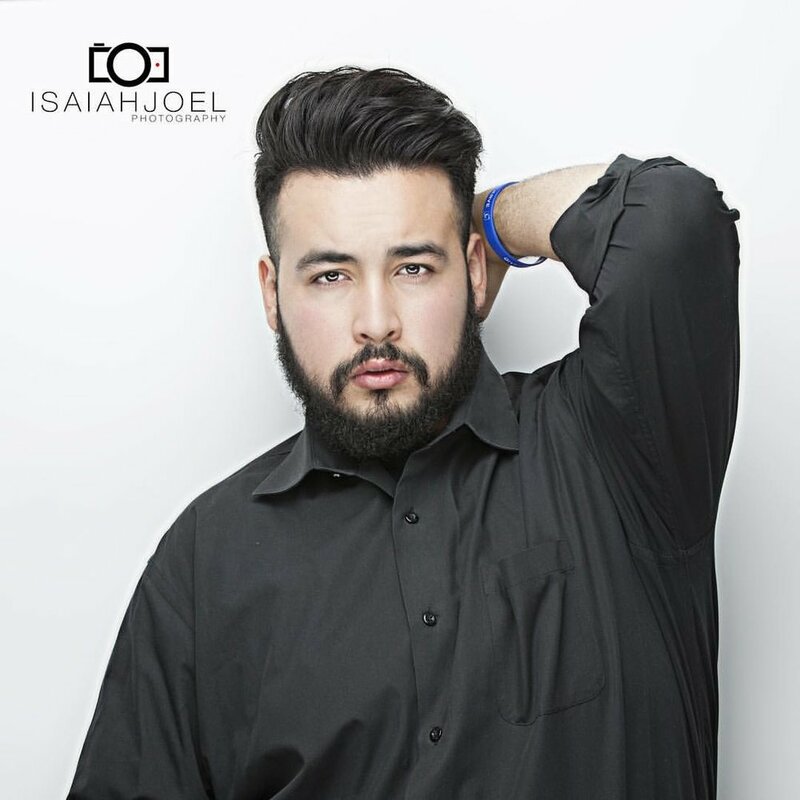 Isaiah Joel opened his own photography studio at the age of 21. He has made his studio available to others who want to learn/use the space. Isaiah has worked with ; Weddings, Sports, Movie Premieres. High School Seniors, Family Portraits, Pet Photography, Banquets, Quinceaneras and so much more.